Being one of the oldest cities of Tirupati, it is one of the most revered pilgrimage places located in the city of Andhra Pradesh. Tirupati is known across the world for its famous Tirupati temple that attracts lakhs of pilgrims from various parts of India, all year around. Tirupati is also known for its second oldest rock mountains in the world, which are none other than the Tirumala hills. 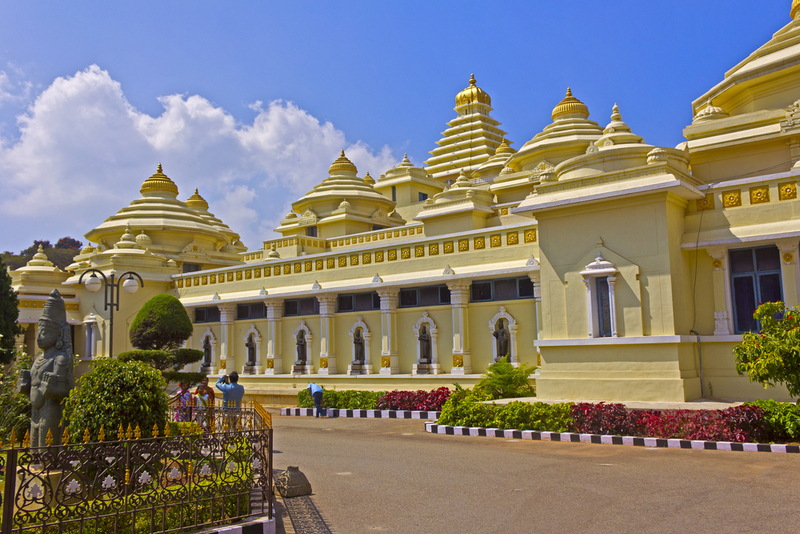 The beautiful temples of Tirupati exhibit splendid architecture which looks beautiful and is beyond excellence. There is an element of holiness as soon you step into this city thus, giving its tourists a feeling of being in the lap of God. There are a number of beautiful natural spots including gardens, lakes, waterfalls and wildlife making the visit to Tirupati truly blissful. The most renowned temples of Tirupati are Sri Venkateshwara Temple and Sri Govindarajaswami Temple. 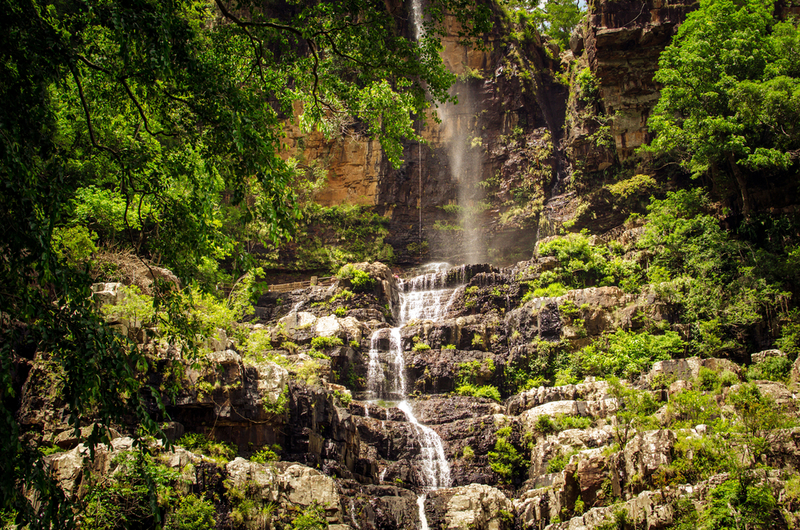 There are also several natural attractions like the famous TTD gardens, Deer Park and the Talakona waterfalls. These spots being a part of the natural beauty of this city, lets the tourists break away from the shackles of their mundane urban life. Another natural attraction is Silathoranam which is a natural bridge shaped like the hood of a serpent and a conch which symbolizes the lord himself. From Hyderabad to Tirupati there is no better way to travel than in an Ola. 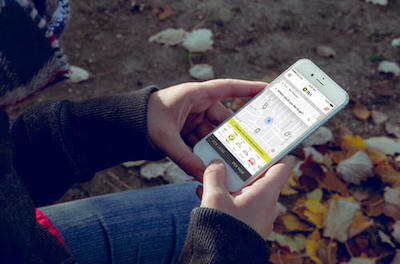 Ola offers its passengers the flexibility to book from a smartphone or simply through the website. The trip only gets better with the company of experienced and courteous Ola cab drivers who are well versed with the routes and the navigation system. You can also make use of the easy payment options and enjoy cashless payments with Ola booking services. Ola cabs are luxurious and are ideal when you are travelling with the entire family or in large groups. There are multiple routes from Hyderabad to Tirupati that offer excellent travel options to the visitors to Tirupati. The roads are broad and very well maintained. If you don't have a car of your own, then it is ideal to hire a car rental from Hyderabad wherein the driver can guide you through the best possible route and take you through the route that has least possible traffic and best road conditions. There are a number of eateries along the route offering a number of delicious eating options. 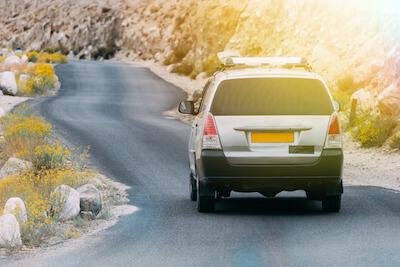 The road travel seems to be the most feasible option for the entire family as it works out more economical than other modes of transport including like air and the railways. 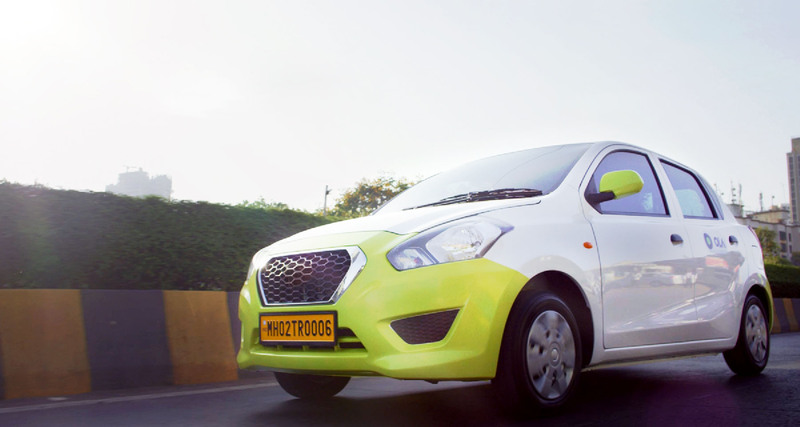 Why ride with Ola Outstation from Hyderabad to Tirupati ?